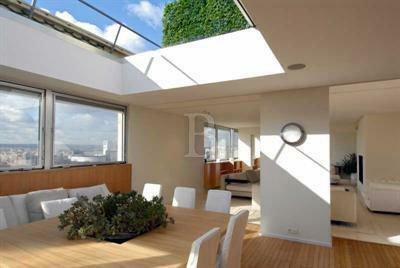 Magnificent 4 floor town-house (with lift) in the heart of Paris. 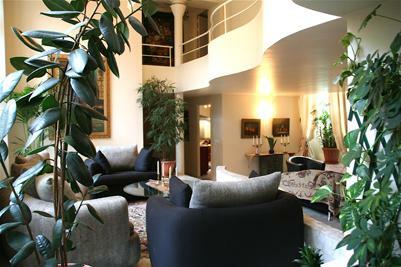 Spacious and elegant, it includes a swimming pool in the basement and a lovely garden. 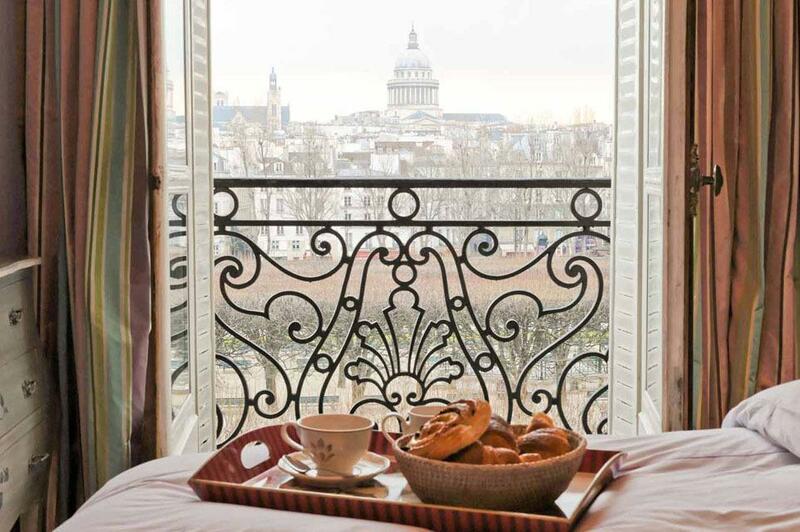 If you want to enjoy your stay in Paris and be sure not to miss the pleasure of contemplating the Eiffel Tower, this amazing 300 m2 Penthouse overlooking Paris is the one you shall not miss. 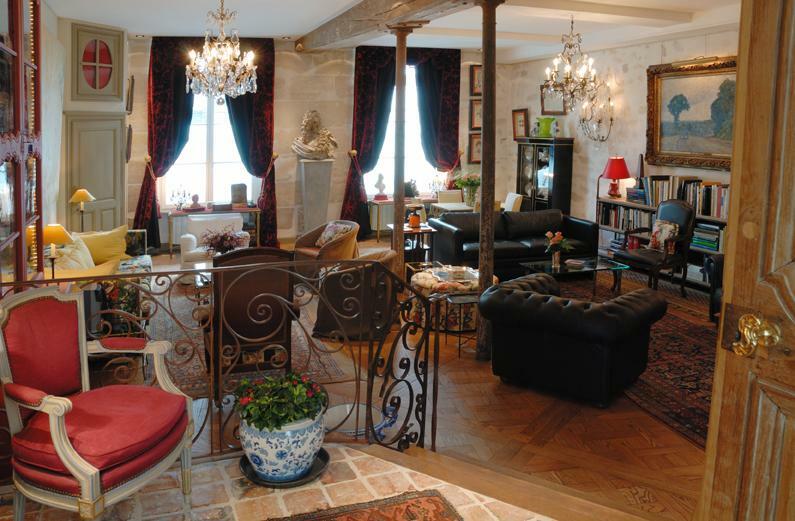 Beautiful apartment located on the 3rd floor with elevator of a typical Parisian building.